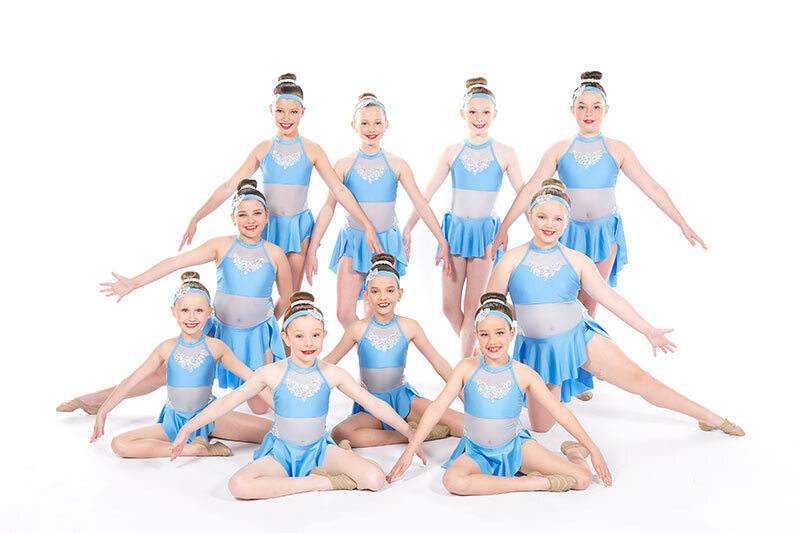 Dance Power uniforms are to be worn at all times during classes and to/from other Dance Power events and performances unless otherwise stated. Refer to the uniforms page for prices, or download the Uniform Order Form. Order forms are also available at the studio. 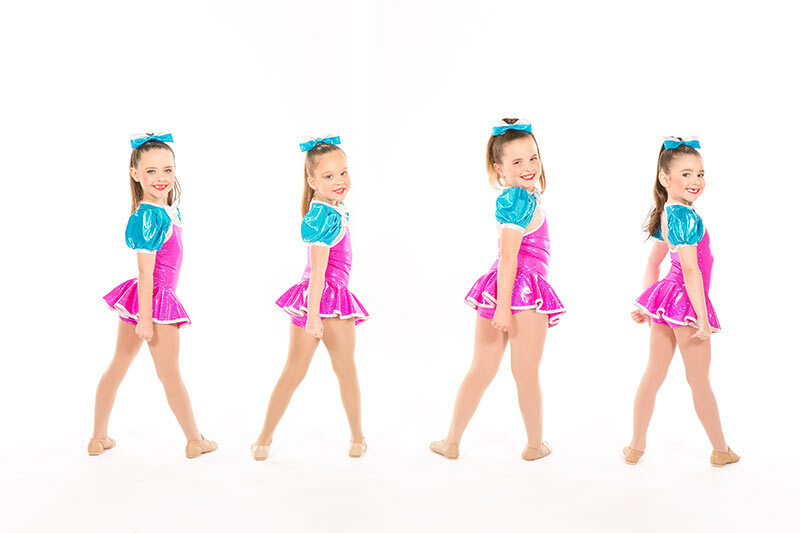 Dance Power wants everyone to feel happy and comfortable when coming to dancing. That is we have so many great options to wear to classes.. Uniform is compulsory for all students aged 12 Years and under. Senior and Open aged students are encouraged to wear the Dance Power colours to class or just plain black dancewear. Our uniforms are practical and affordable. 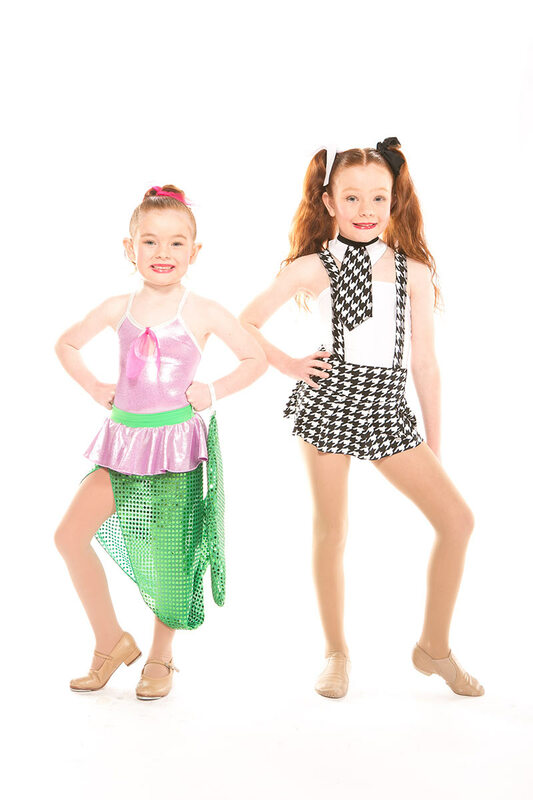 Check out the different photos within our website to see the options for uniforms. Dance Power uniform and tan jazz/taps. Dance Power uniform and black jazz shoes (split sole preferred) and black tap shoes. Dance Power muscle shirt and black shorts and black jazz/taps. The following is a list of what is available, you can purchase the uniform through the studio by placing the correct money in an envelope with your name and size on the front and it will be given to you in class. We will happily exchange items that don’t fit as long as they haven’t been worn.